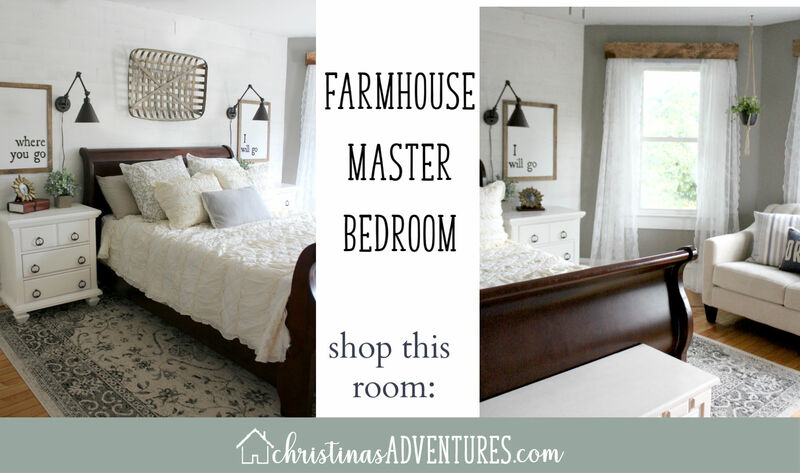 Here are my very favorite spaces in our home filled with items that are beautiful, budget friendly, and filled with cozy texture. Make sure you follow me on Instagram for lots of other recommendations, design advice, and real life snapshots. If an item is old or no longer sold, there may be a close match linked instead.